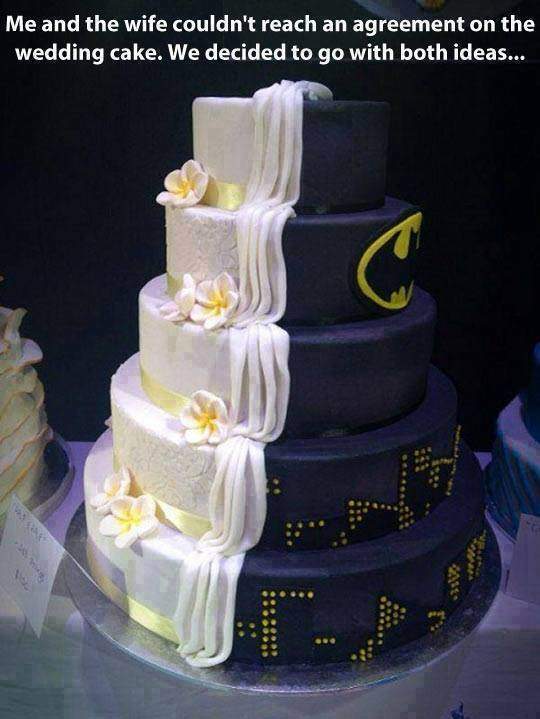 Wedding cake half Batman half normal. 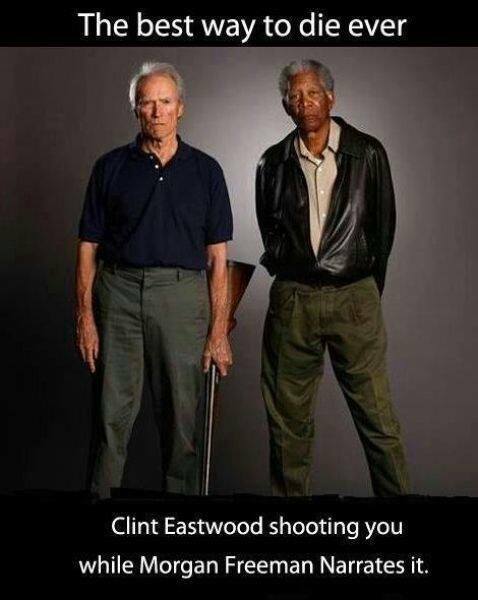 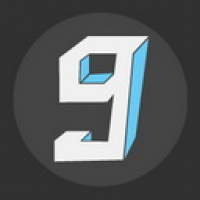 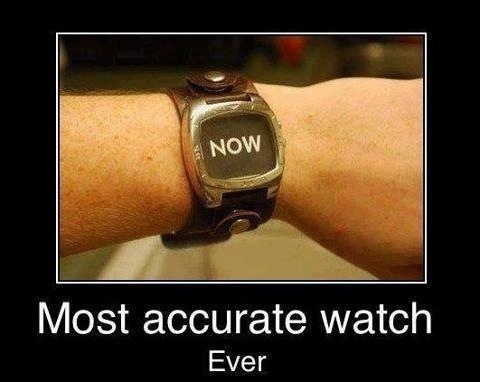 Best way to die ever – Clint Eastwood shooting you while Morgan Freeman Narrates it. 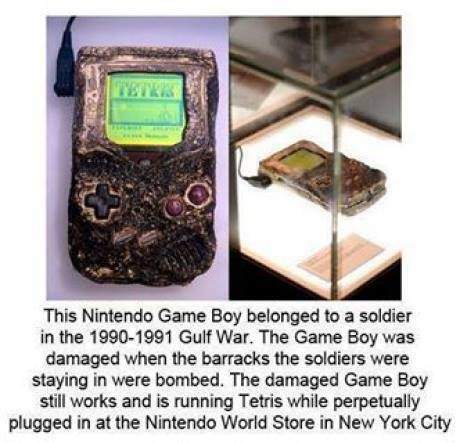 Nintendo Game Boy belonged to a soldier in the Gulf War.